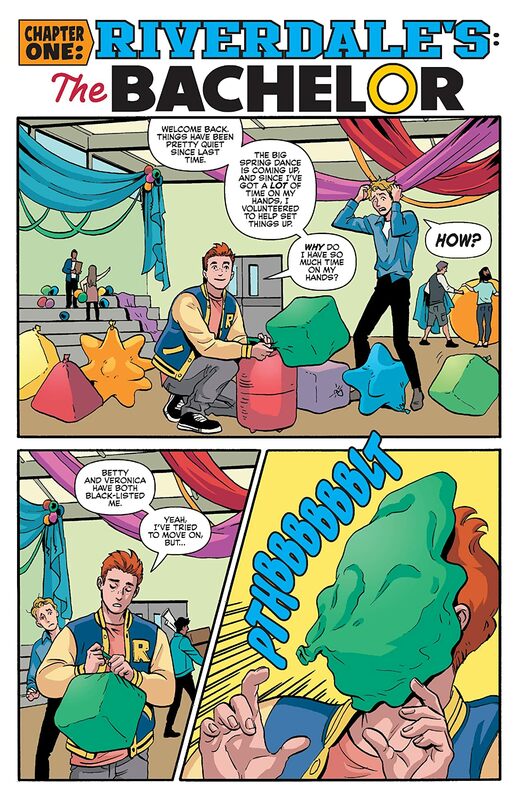 It all comes down to this! 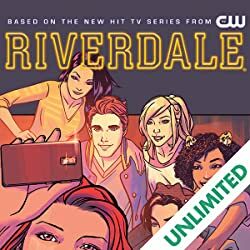 The Riverdale gang—held hostage by Cheryl Blossom’s father! Reggie—at last paying for his crimes! 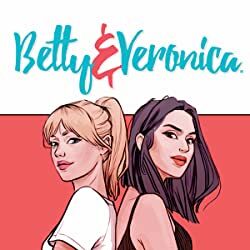 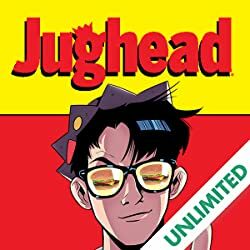 And when all is said and done, Riverdale is turned upside down once more! 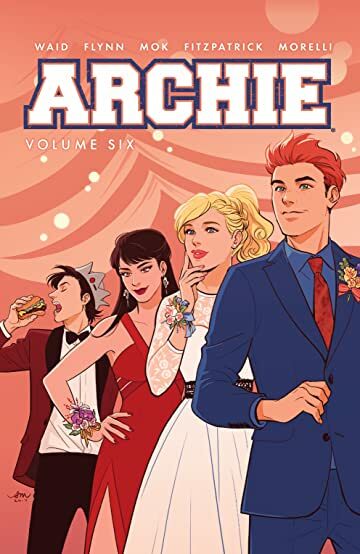 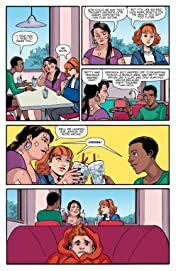 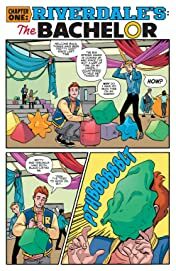 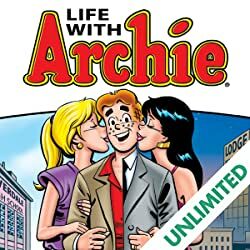 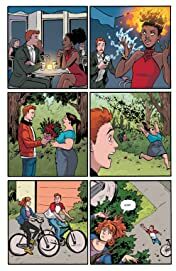 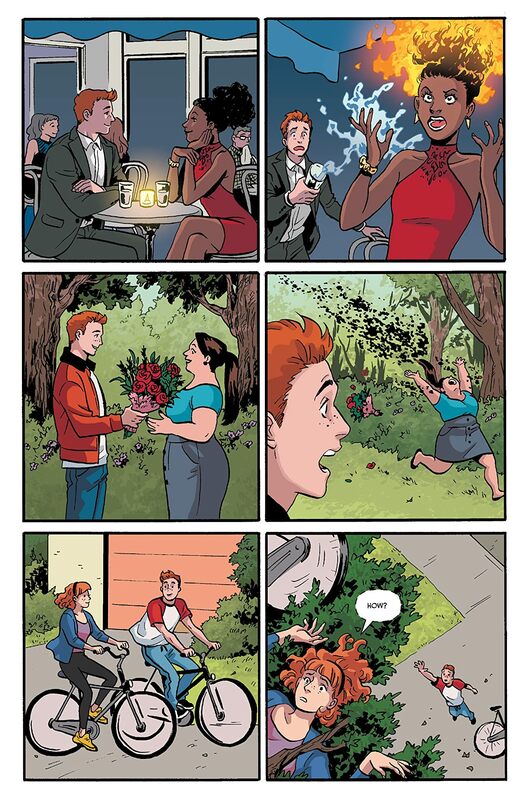 ARCHIE VOL. 6 collects issues #28 – 32 of the ongoing ARCHIE series!